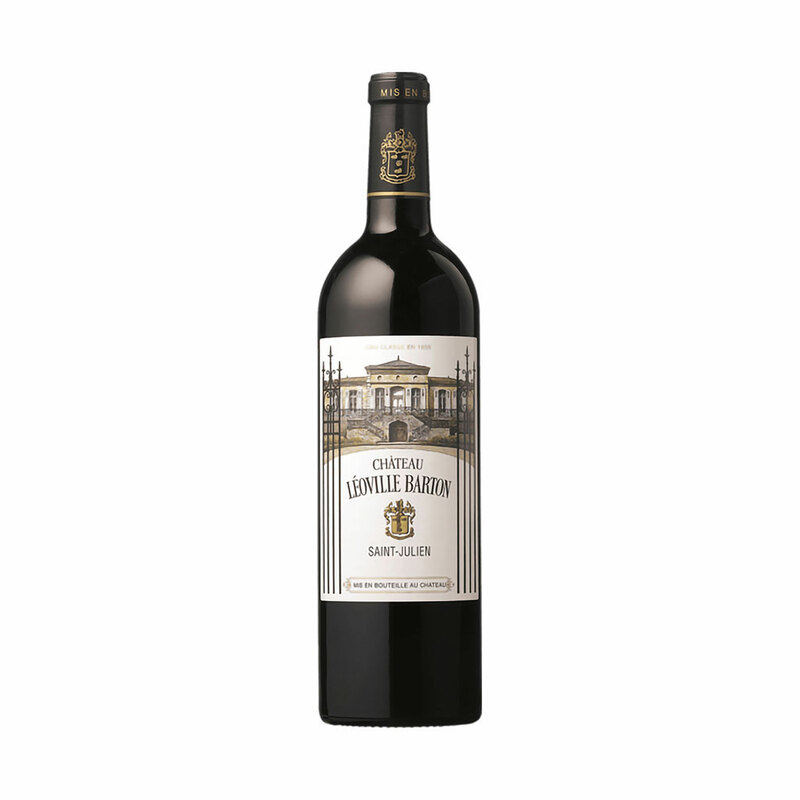 This famous property has been in the same family since 1826, when Hugh Barton purchased a quarter of the big Léoville estate, his part becoming Ch. Léoville-Barton. As at Ch. Langoa-Barton (see above) the current proprietors are Anthony Barton’s daughter Lilian Barton-Sartorius and her two children Mélanie, an oenologist, and Damien (representing the 8th generation). The Bartons are one of only two families (the others being the Rothschilds) to have retained ownership of their properties, since the 1855 Classification. In 2017, Cabernet Sauvignons make up 93% of the blend, with Merlots the balance. Average age of the vines is nearly 40 years, and they happily suffered no frost damage. The wine is deep, intense purple-ruby, all the way to the rim, with pure aromas of ripe black fruits, very pungent. Presently ageing in 60% new barrels, it is richly structured, with magnificent, dense fruit concentration, broad mid-palate, savoury, well-rounded tannins and superb length. All elements are in place to make a long-lasting wine of complex, strikingly beautiful harmony. This is a wonderful gift, if you have a child, or god-child who was born in 2017. It will mature gently over two or more decades, all the while intriguing its owners, as they see it smoothen and gain deliciousness (for drinking 2025-2040+).